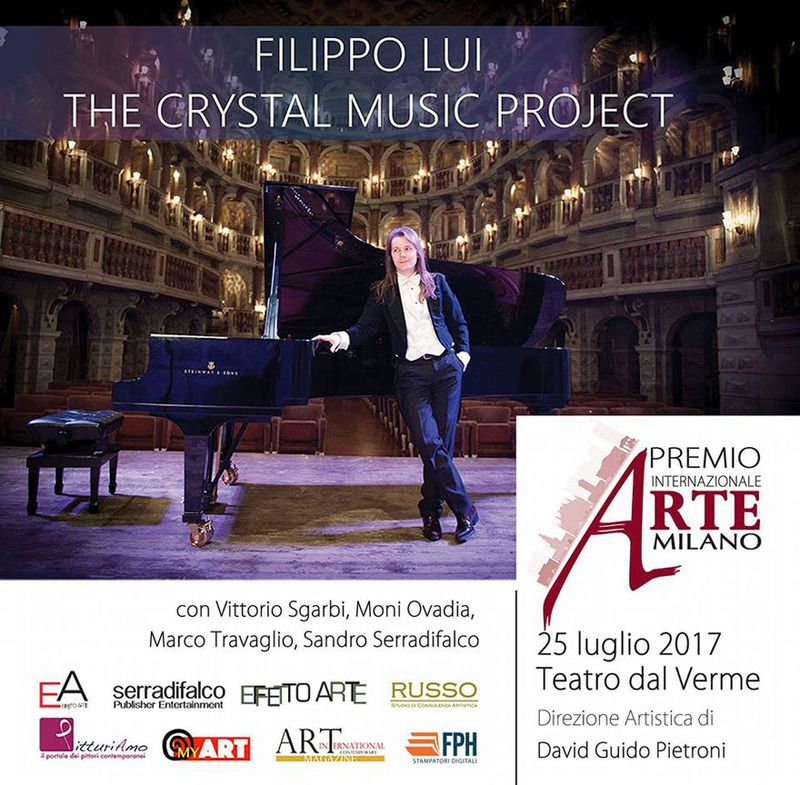 The event dedicated to culture with Vittorio Sgarbi – art critic, art historian, politician, cultural commentator and television personality; Marco Travaglio – journalist, writer, Moni Ovadia – actor, musician, singer and theatrical author, Sandro Serradifalco – editor, art critic and gallerist), Filippo Lui and The Crystal Music Project. 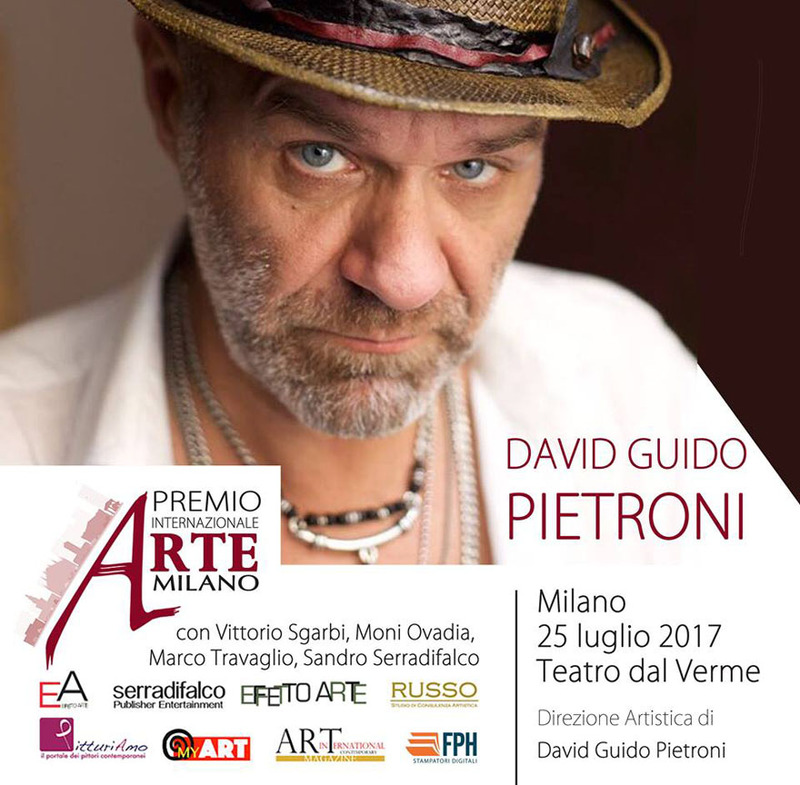 Art direction by David Guido Pietroni, the Italian artistic theatrical, music and film producer, a voting member of “The Recording Academy” GRAMMY Awards Judge. 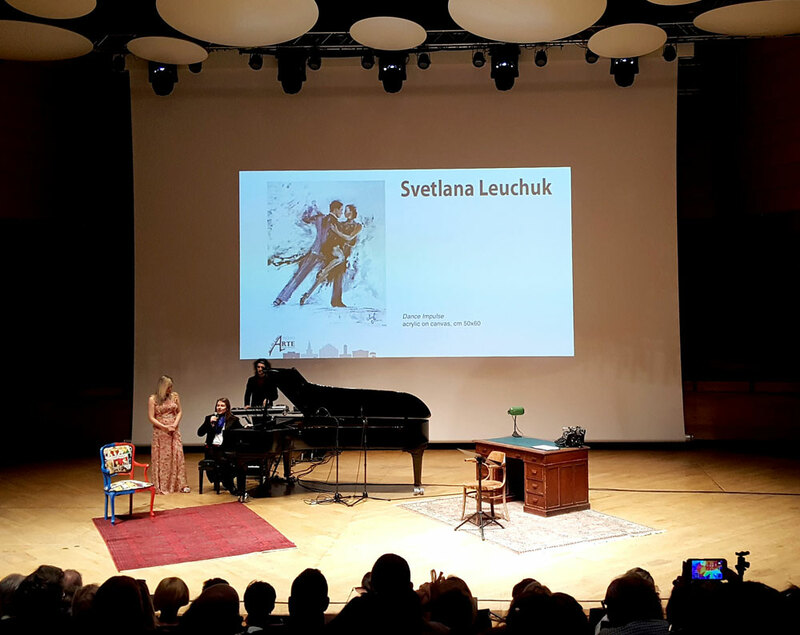 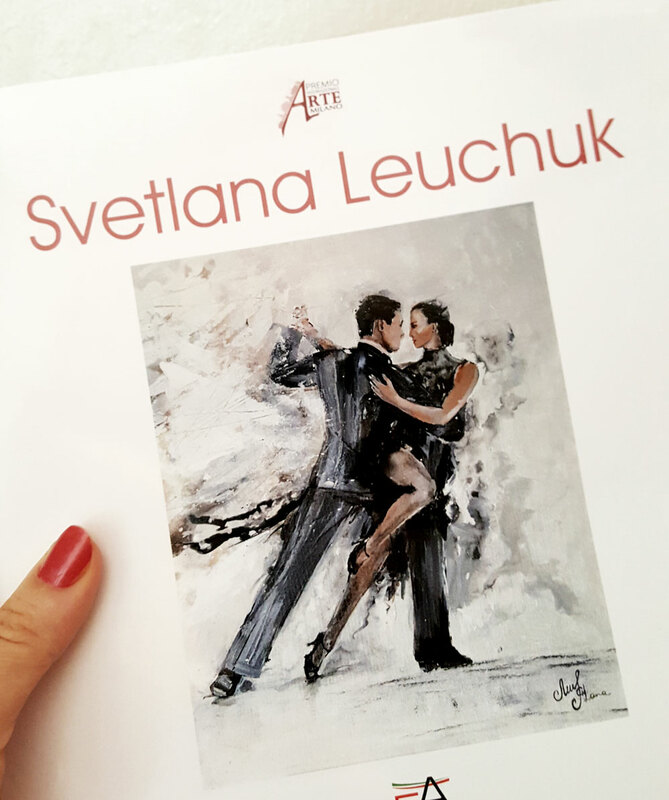 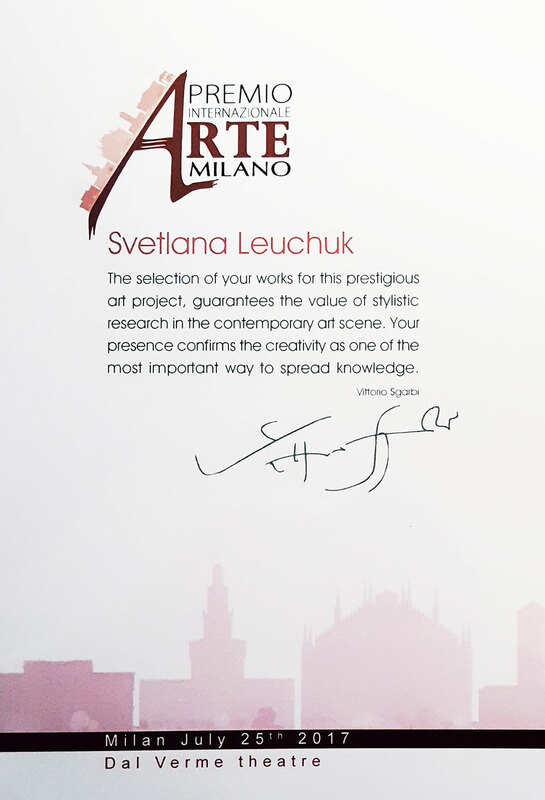 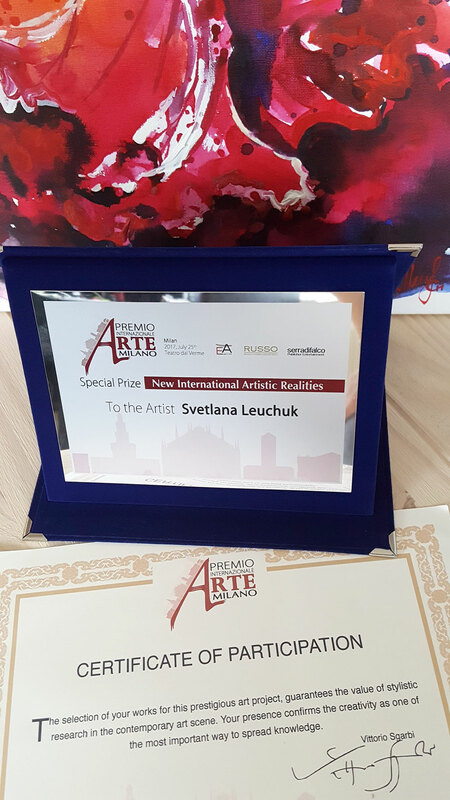 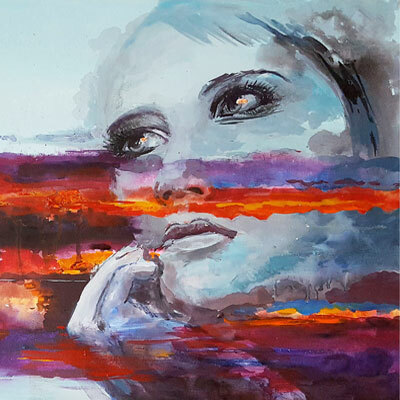 Artist Lana Leuchuk is one of the finalists for the Milan International Art Award 2017. 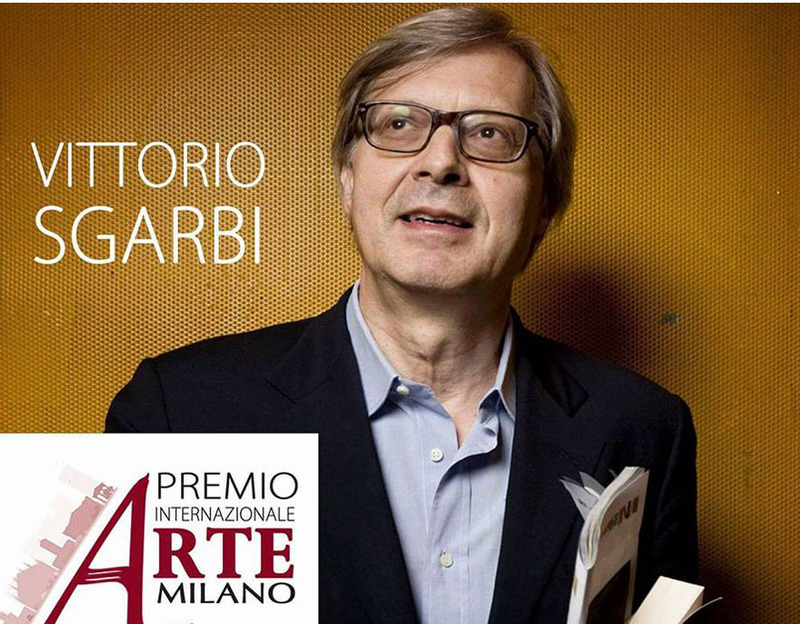 An award and an authentic cultural rave that sees as protagonists a limited selection of international artists. 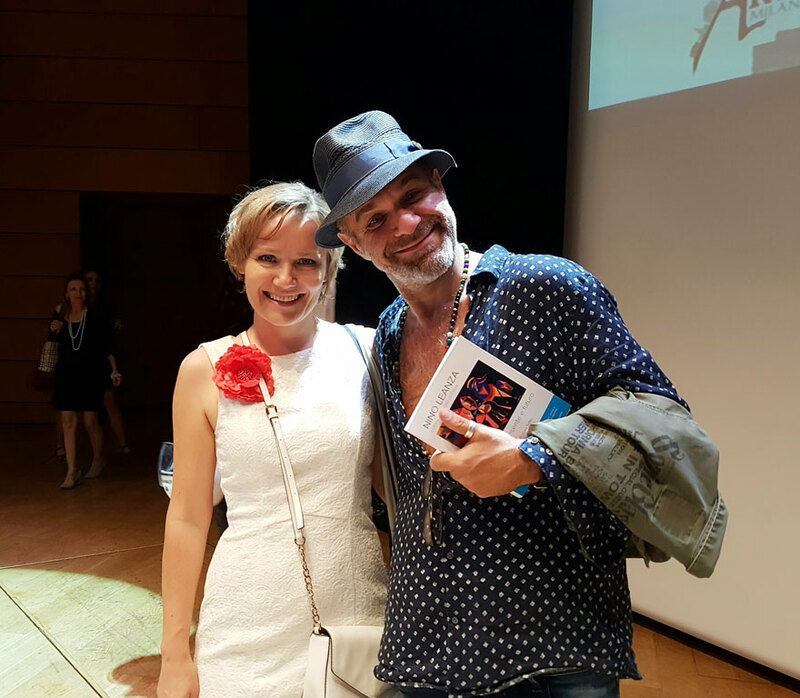 The ceremony took place on July 25th at Dal Verme Theatre, Via San Giovanni sul Muro, 2.